We specialise in Computer, Mac and Laptop Repairs from our shop based at 14 Elgin Terrace, Edinburgh EH7 5NW. 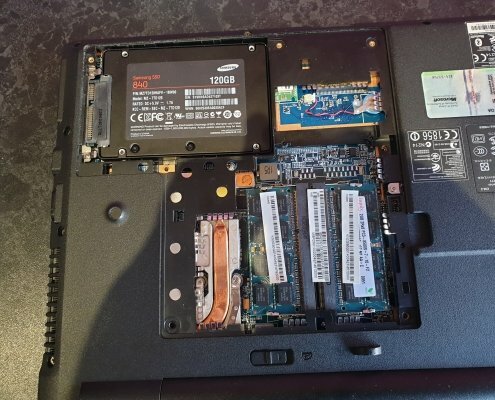 With over 8 years experience repairing and servicing all makes of Desktop and Laptop Computers as well as our Mobile Phone and Tablet Repair service you can be rest assured you are in good hands. Our services are designed to take the stress and inconvenience out of regular PC and Laptop problems and to get your device up and running quickly should the unexpected happen whether it be a PC, Mac, Laptop Repairs or Mobile Phone, Tablet Repairs and Data Recovery. 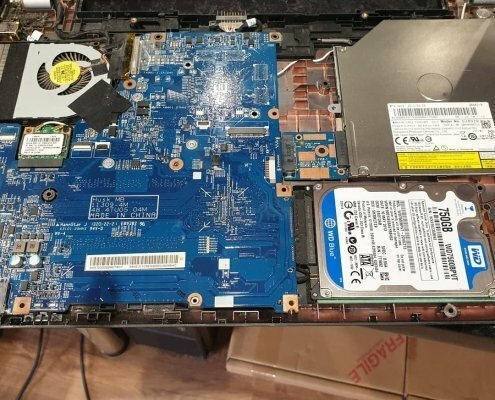 With 8 years experience we are able to repair or upgrade any Desktop Computer, your initial diagnostic is free*, we will then come back to you with a fixed price for repair or upgrade. PC Repairs & Upgrades with Free diagnostics from our shop or at your home in the Edinburgh area. 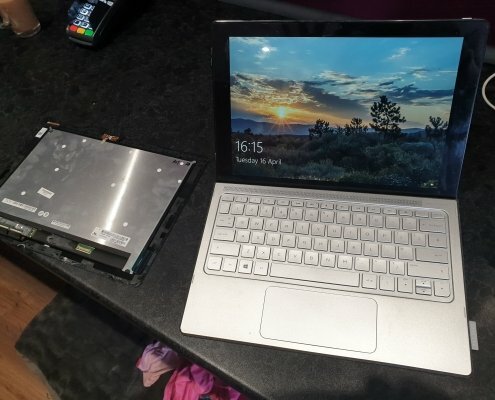 Whilst doing the same job as a PC a laptop is a lot more compact making it easily portable, this portability can make it to easy to damage you your laptop. Does spilt coffee, dropped laptop, broken ports or a smashed screen ring a bell?. This is before you take into account the normal day to day problems of viruses, hard dive failures or start up problems. 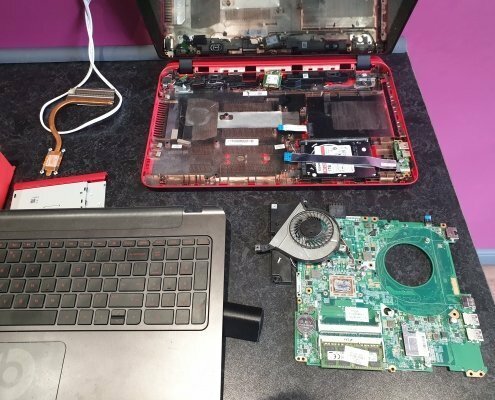 Luckily we can repair all makes of Laptop, our health check can also analyse your laptop and suggests the best upgrades to perform. 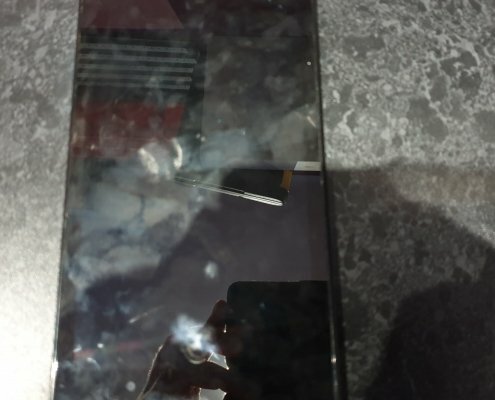 Mobile Phones and Tablets are turning into an addiction for some and a life-line to others, the Phone and Tablets Repair Service is designed to get your Phone or Tablet fixed fast. 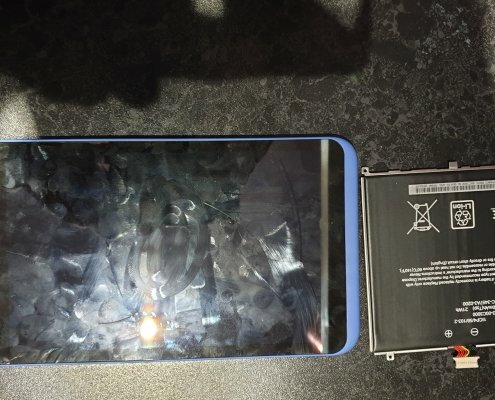 Yet again with there portability these are easily dropped causing damage to screens, touch displays, charger connectors. For example everyone knows someone with a smashed screen on their phone. Yet again your initial assessment is free at the shop with no obligation to go ahead with any repairs. If you cant make it to the shop don’t worry, we can come to you. Most of our appointments are early morning or early evening at a time suitable to you. Our Techs will visit you at your home or business and diagnose the problem. 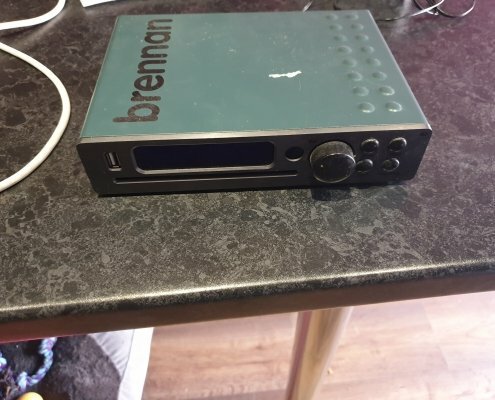 The call out is free with no obligation to go ahead with any work or repairs however if you decide not to go ahead then a small charge of £20.00 will be payable to cover our transport costs. 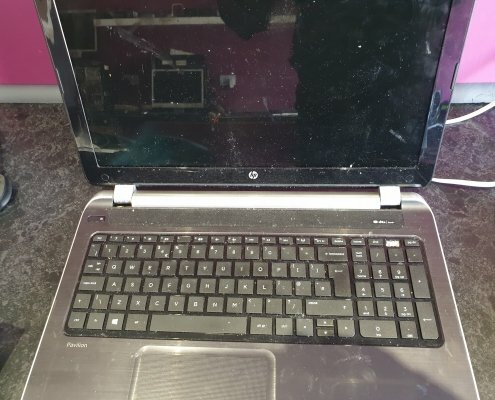 City PC Repairs hold a range of the most popular laptop screens in stock, these can be fitted at our shop or on site at your home or business, same or next day service depending on stock availability. Data loss can be costly, both in time and money. Our Data Recovery service is 99% successful, Data can be recovered from Solid State Drives, Tapes, Hard Drive, USB Sticks and Flash Memory Cards. If you can pop into our shop the assessment of what can be recovered is free with no obligation to proceed or pay anything. You can either call us on 0131 661 9591 or text 0778 403 0983 we’ll call back at a time that suits you. Our reputation is everything! Our large and loyal Edinburgh customer base are more than happy to recommend our services to family and friends – why not try us? Remember, at the shop your initial diagnostics is free* with no commitments. Fantastic! What John doesn’t know about getting you back up and running, probably is’nt worth knowing! Friendly, well priced advice. Thanks so much! I’ve used City PC Repairs many times now, and have just had a brilliant job done on my laptop. Thanks again, for the excellent service and advice. My external hard drive crashed five days before my masters dissertation deadline with all my data on it. John recovered the data in time for submission. HP Spectre, dropped by the customer. Replaced the screen, bios update and power button fix. https://citypcrepairs.com/wp-content/uploads/2019/04/dd.jpg 3024 4032 John https://citypcrepairs.com/wp-content/uploads/2018/01/logo21.png John2019-04-16 16:27:272019-04-16 16:27:49HP Spectre, dropped by the customer. Replaced the screen, bios update and power button fix. Macbook Air Repair - Liquid Damage, Green Tea to be precise, strip and clean and fingers crossed we can salvage it. 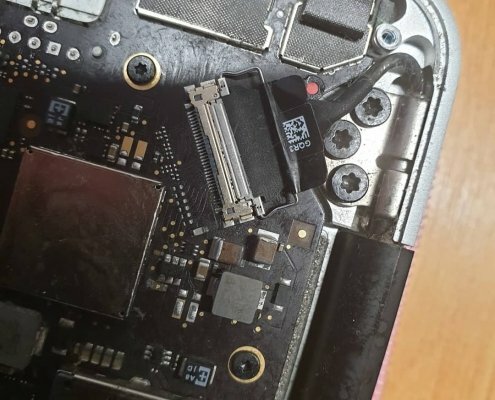 https://citypcrepairs.com/wp-content/uploads/2019/04/Macbook-air-repairs-edinburgh.jpg 1080 1080 John https://citypcrepairs.com/wp-content/uploads/2018/01/logo21.png John2019-04-09 13:14:042019-04-09 13:14:43Macbook Air Repair - Liquid Damage, Green Tea to be precise, strip and clean and fingers crossed we can salvage it. Over Heating HP Laptop. We wouldn't expect that would we. https://citypcrepairs.com/wp-content/uploads/2019/03/20190330_122414.jpg 3024 4032 John https://citypcrepairs.com/wp-content/uploads/2018/01/logo21.png John2019-03-30 12:32:322019-03-30 12:55:27Over Heating HP Laptop. We wouldn't expect that would we.